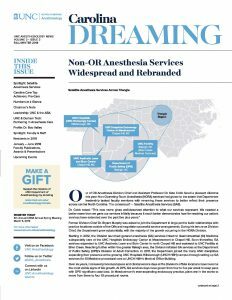 Read the Fall/Winter 2018 Issue of the Carolina Dreaming Newsletter today! 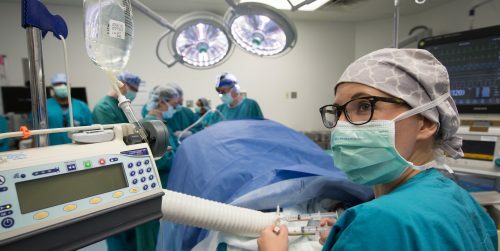 Check out the latest edition of UNC Anesthesiology’s Carolina Dreaming Newsletter. Click the link below to view the Fall/Winter 2018 issue!